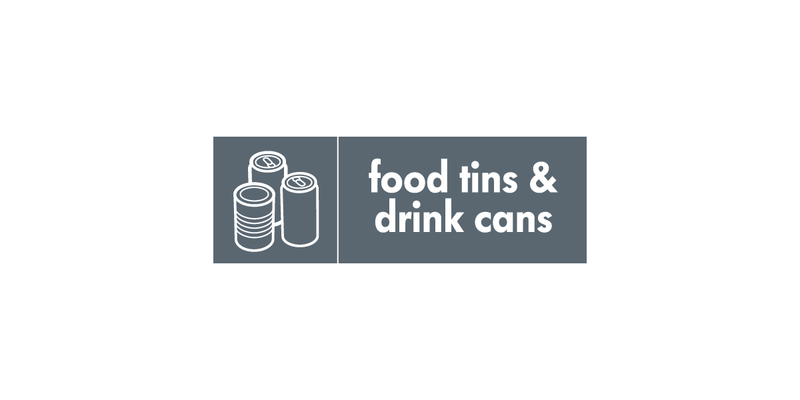 Tin and aluminium can be recycled indefinitely without losing any of their properties. They make up around 8% of the average household dustbins. If all the cans in the UK were recycled, we would need 14 million fewer dustbins. Buying fresh food instead of tinned food, and concentrated squashes or cordials in bottles instead of cans of fizzy drinks can reduce the amount of packaging that needs disposing of. You could also just have water in a reusable bottle! You can recycle your steel or aluminium cans using your clear sack, green bin or communal recycling bank.